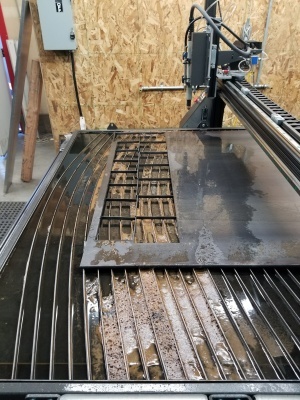 We here at Signs of Montana are excited to bring a new piece of equipment to the Sign and Fabrication Industries of Montana. 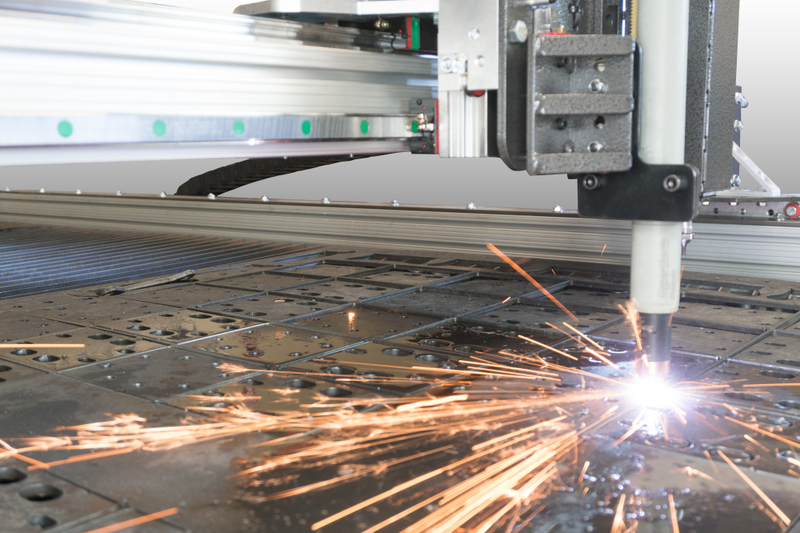 Recently we purchased a state of the art CNC Plasma table from Arclight Dynamics in Bend Oregon. 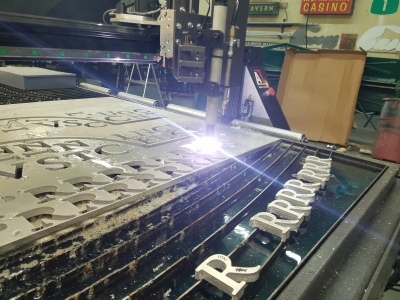 This 100% American Made Arc Max 5 ft by 10 ft table features CNC routing capabilities, pipe cutter, CNC Engraver, Auto Trace and so much more. 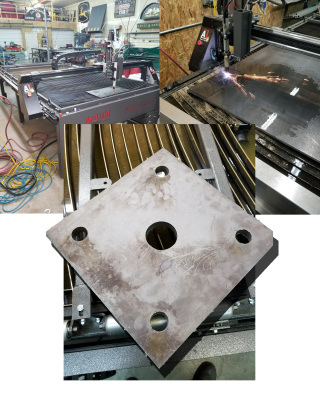 With the addition of the 5 ft X 10 ft Arc Max we are now able to cut: Mild Steel Plate 1.5 inch thick, Aluminum Plate up to 1.25 inch thick, and Stainless Steel up to 1.25 inch thick. We can engrave onto any of these metals as well. The Arc Max has opened up numerous new avenues for us here at Signs Of Montana that we can't wait to explore and share with you.